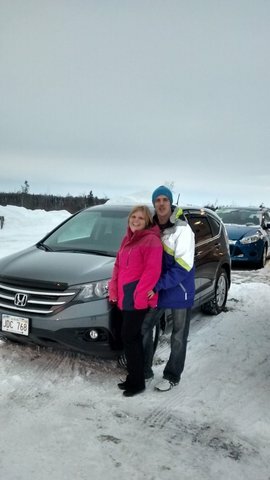 Me, Sophie Diotte, I bought a Honda Cr-V. 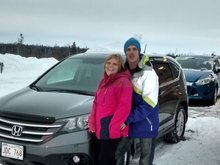 I was very satisfied with the service of Denis Côté and Diane Vigneault. A big thank you!